Can't get enough of this engine/game, really looking forward to all the possibilities. It's persuaded me to take up an interest and hobby in 3D modelling and hopefully at some point I'll be able to contribute to the community here. 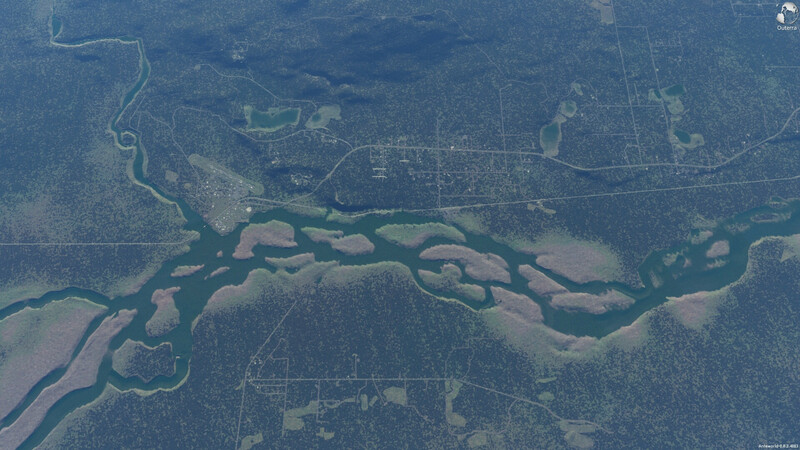 I'm curious about the possibility of creating rivers as I'd like to recreate my home town. I've looked through the forum and the latest thread I can find hasn't been updated since around this time last year. There are talks of implementing rivers with a similar system to the roads. Is there any news on this? I'm also rather curious about this. Rivers seem like they would add a huge amount of aesthetic beauty, and realism to the world. I'm sure more than a few of us would love to hear an update on how the river implementation is going. Either way, fantastic work so far guys, I was sold within 5 minutes of poking around in the demo version. You are doing great work, keep it up! Awesome! Looking forward to reading up on all the incredible stuff you guys are accomplishing! Thanks for the update Cameni, it is always nice to have such direct contact with the developers on a project. 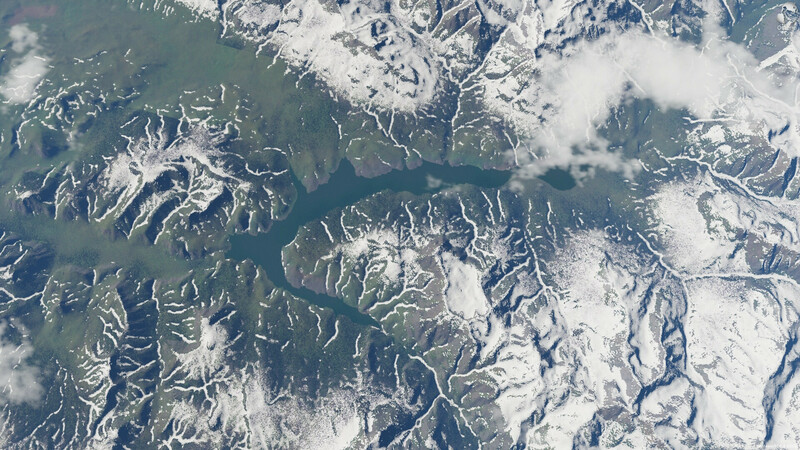 The biggest update I'm looking forwards, is the addition of rivers and lakes. Awesome! The Cloud update is amazing and a really fantastic start, I love to just glide around in and out trough clouds. --- wow, that sounded a bit, ehm --- Well, anyway. Looking forward to seeing these clouds reflect in the rivers and cast shadows on the ground Always wanting more! But yes, Rivers the most noticeable missing data at the moment.